SuaraRakyat, have you any inkling who Commander Thayaparan is? He gave his best years of his life, laying his life on the line for this country, a whooping 25 years. He served during the Confrontation and during the height of the Communist Insurgency. I bet during that time you might have been a dirty glint in your daddy's eyes or still "swimming", correct me if I am wrong. For the better part of his life he served, the majority were Malays. He ate, slept with them, sweated with them and probably even bled with them. 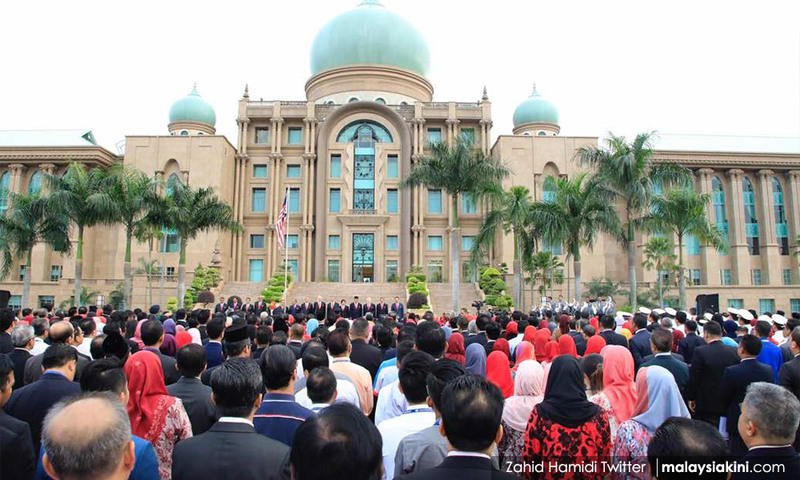 COMMENT | (Full disclosure, I compiled and edited Zaid Ibrahim’s latest collection of essays, ‘Zaidgeist: Building Bridges for a Greater Malaysia’. Of great assistance in this endeavour was ZI Publications, which in case you were not aware has many interesting titles in their portfolio). Former law minister Zaid Ibrahim defines who an irrelevant Malay is here - “They are those who talk a lot about the ‘right way’ and the ‘correct way’, and they want us to think that they belong to that category of ‘right and correct’ people. A young Malay activist once said to me, if all Malay opposition politicians were like Zaid, the opposition would not be able to take on Umno but at least we would have Malay politicians who you could believe would lead Malaysia to a brighter future. Malay politicians like Zaid face that dilemma. Whenever some Umno hack claims that Zaid is out of touch with the Malay community - which I suppose means those from the rural heartlands - I have to ask, what does out of touch mean, exactly? That he warns them that a dogmatic approach to religion cannot withstand the vicissitudes of the modern world? That institutional integrity protects them from the powers of the state? That entitlement programmes have not benefited them if they have to rely on them forever? That Malay right is a sham that protects the political elites but not the average Malay citizen bereft of political influence and money? That race-based policy which favour one race is morally suspect? That modernity means more than just aping Western culture or that tradition means more than just aping Arab culture? Does all of this make Zaid out of touch with the pure simple people that Umno claims they want to “uplift”? If it does, what does this say about the state of the education system and the policies of Umno? Going by Zaid's definition of an irrelevant Malay, most Umno potentates would fall into this category. 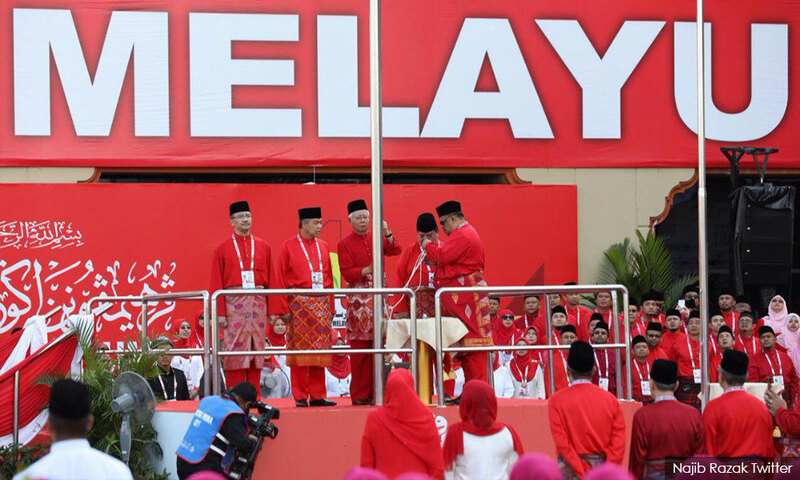 If this holds true, this would mean that Umno was composed of irrelevant Malays, which is kind of funny when you think of it because this would mean that people have been voting for a hegemon which is irrelevant. But there is more to it than that. If you read the book ‘Zaidgeist’, Zaid’s main concern is that the country and the political elites are slipping into irrelevancy and when this happens, the country will turn into one of those despotic theocracies that we read about and are thankful that we do not belong to. His criticisms of the Malay community are not that of a self-loathing rebel but rather of someone who clearly sees that the direction the community is heading - led by kleptocratic charlatans - will destroy this country which is blessed with natural resources and a diverse polity which is an advantage globally, if only we could get our act together.